Wylder, an indie-folk band based out of Washington D.C., are celebrating the release of their new single “Save a Way” alongside New York native singer-songwriter Skout. 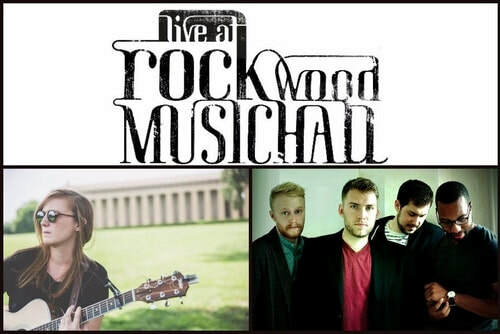 The kick-off concert is taking place on June 18th at Rockwood Hall. The new single will be exclusively released along with the event, so it is definitely worth attending if you are fans of indie folk-rock. The single itself reads as a hearty mixture of American folk vocals and British alternative drum lines, with catchy hooks and invigorating sound that puts a little pep in your step. The single characterizes a summer vibe for all the New Yorkers out there feeling the burn of high temperatures and the puff of air from their window units. The thermometer is rising and the sweat is pouring but your sprits can be kept a little brighter with Wylder’s sparkly up-beat tunes.